While we would like to shake the hands of many authors who have brought incredible books into our lives, we’d love to buy J.K Rowling a Butterbeer for introducing us to the magical world of Harry Potter. This book and movie series has inspired generation after generation, and it’s fair to say that a huge number of people shed a tear when it came to an end. In fact, fans were so distraught that Harry, Ron, and Hermione’s escapades had come to an end that they started to pour over the books and ask questions in more detail. From here, fan theories developed, and these theories have since been confirmed. Let’s be honest; we wouldn’t want to meet a Dementor in a dark alleyway. Neither did Dudley. While many people have overlooked these dark soul-sucking creatures in the past, one fan put together a theory that confirmed why Dementors could only be found in Azkaban. 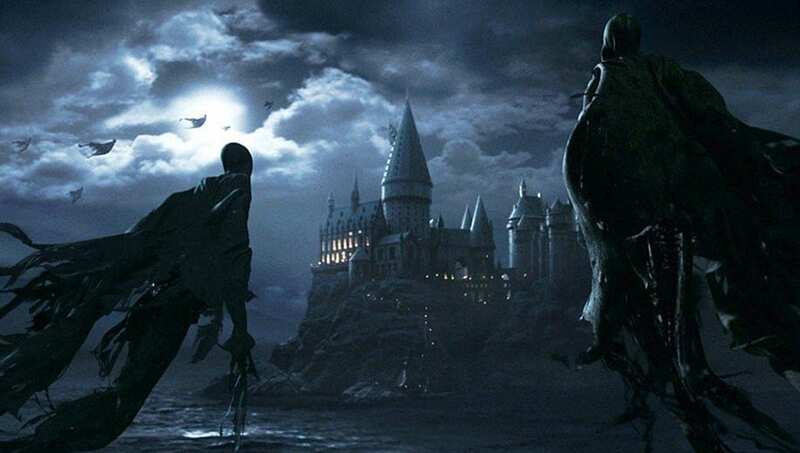 Pottermore later confirmed this theory and stated that Dementors were given a chance to guard over Azkaban as a way to keep them in the prison themselves. Those in charge didn’t want the Dementors to run amok, so gave them exactly what they wanted to stay: souls. The Tale of the Three Brothers not only helped Harry defeat Voldemort, but it also allowed him to understand his family history. After all, he is related to the true brothers from the story, the Peverell brothers. However, one fan decided to delve a little deeper into this story and came to the conclusion that the three brothers could also be found elsewhere. They theorized that Voldemort (the Elder Wand), Harry (the Invisibility Cloak), and Snape (the Resurrection Stone) all take on the form of the brothers and that Dumbledore served as Death himself. J.K Rowling later confirmed that this theory “fits” her beautiful story. When reading and watching Harry Potter, it’s easy to get frustrated with Professor Dumbledore. Why didn’t he just give Harry the information he needed to defeat Voldemort straight away? Like Harry, we also felt as though we didn’t know anything about the headmaster of Hogwarts. Then, we learned that he had once been friends with one of the darkest wizards of all time. Fans began to speculate why he would do such a thing, and then they came to a conclusion. 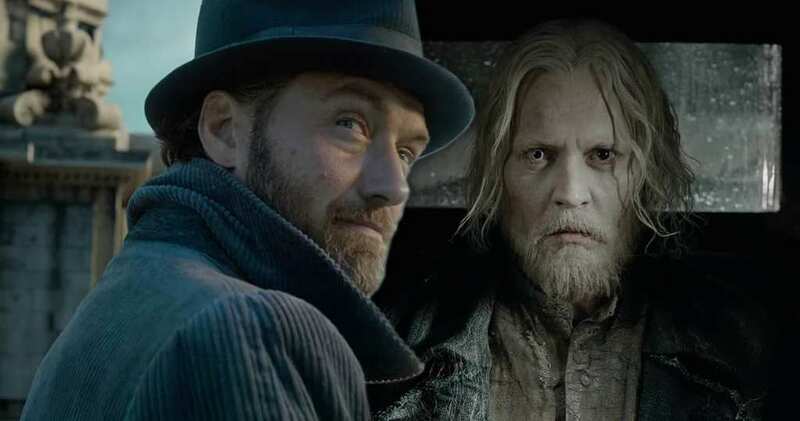 Was Dumbledore in love with Grindelwald? J.K Rowling later confirmed that Dumbledore was part of the LGBT community after the last book was released. This answered many of the questions we had. Although the Harry Potter movie series has been hugely successful, there’s nothing quite like reading the books and understanding all of the details and intricacies that Rowling included within her pages. From this, more and more of the story makes sense – but more and more of it also makes us scratch our heads. We can only assume more theories will come out of the woodwork as the years go by.